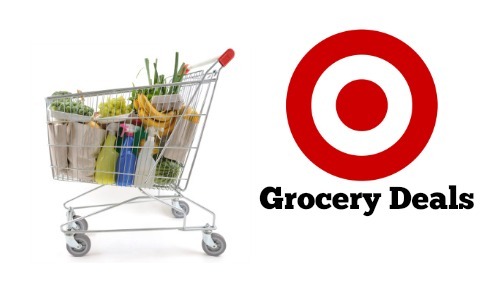 If you’re looking for more Target grocery deals, check out this list below. The Target ad is short this week, so hopefully others will spot more deals for us to grab to make up for it!! Check out the Target weekly ad for more deals.